What does everyone think about them? If we think it's a classic, which is more desirable, the naturally-aspirated cars (2006 only -- 338 units in the U.S.), or the supercharged cars (available in 220hp, 240hp, and 260hp)? I've been considering buying one because I like the car, regardless of the future value. In researching the market for these, I've learned a good number have been wrecked or modified into track-only cars. I'm inclined to go for the naturally-aspirated experience, so I can wring out the revs and push the car easier without getting too fast. If I want something truly fast, I'll buy a different car. Last edited by Wimbledon; 04-12-2019 at 04:11 PM. Oh man. Exiges. I love them so much. The clams are hand laid, and look different and better than the Elises. The superchargers make a world of difference though. If you haven't driven a supercharged car, don't take one out for a spin if you ever plan on getting an NA car. They still rip to redline with a supercharger, but off cam they have a ton of useable torque. Shift linkages leave a lot to be desired, and you'll honk the horn the first time you drive on hard. You get used to it. I also usually have to drive them barefoot unless I'm wearing really thin shoes. They're values have leveled out, but given enough time and they'll climb. 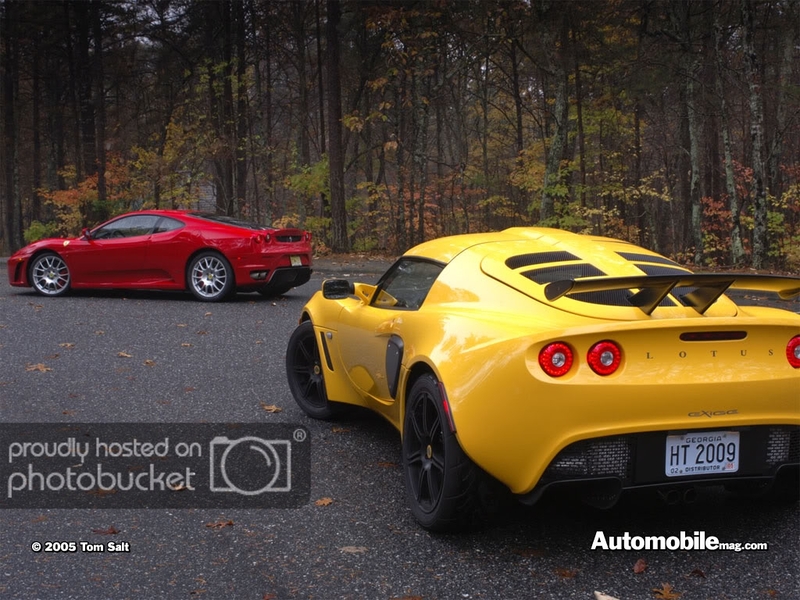 Lotuses have never been great with appreciate with the exception of a few models, but there really hasn't been anything like the Exige. I loved the matte black S260's, but those are way too much of a handful on the street. I had a 2007 S220 demo car for awhile. We did the cup alignment on it, softened the Ohlins and had a blast with it before we sold it. Get one. They're super cool, and it's not like you're going to lose money on it. Everyone keep your damn voices down please. I'm trying to pick one of these up once my new house is done. 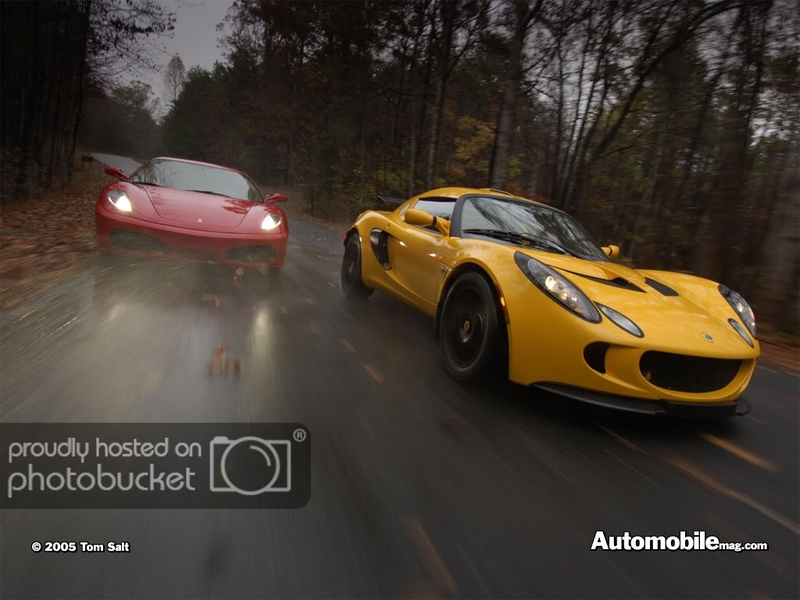 The Exige already is a collectible, but future price increases will be limited due to the difficulty of getting in and out of and driving the car. That will restrict the group of potential buyers, much like the access issue limited sales when they were new. I've always wanted one. They dropped to affordable rates and then climbed again. I wish they hadn't cause now I can't justify. I was the caretaker of an S for a year (had it in my garage storing for a friend) and have some seat time. I think they are already classics. It’s not the quickest car in the world, but it sure feels like a race car when you are behind the wheel. The ingress/egress is a bit hilarious the first time you do it, but totally doable if you are under 6 foot 2 or so and in somewhat reasonable shape. Yes because if they become affordable ever I will get one and then most likely ineptly spin it to its doom. Y'all aren't lying about ingress/egress, either. I'm a little bendy guy and had to plan how I was getting in there. "Why is such a man alive?! No, tell me, how can he go on, disgracing the earth with himself?" Currently collectible and I doubt you’d ever lose money on one. I’d love to drive one someday but I doubt my portly self would fit. Yeah, I don't see why it wouldn't be. I don't think you'd ever lose value on one, even with relatively massive amounts of miles, unless of course the front clam gets damaged. I was in love with the 2012-current model when it came out. Of course that was when they stopped selling them in the US. After market clams are available now, so it’s not quite so catastrophic as it once was. 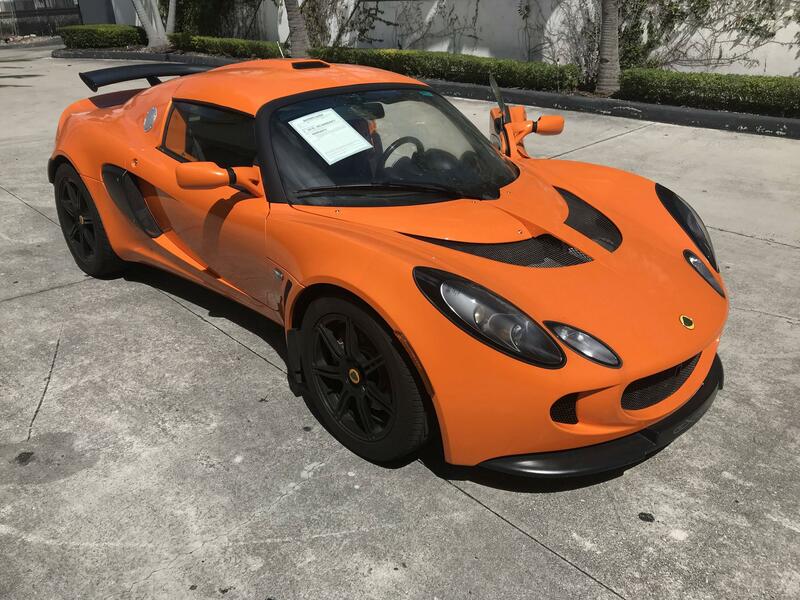 I agreed on a fair price with the seller of this car (a Lotus dealer), contingent on some needed repairs being done before delivery (things like the turn signals not working...British electrics ), and the dealer is getting everything done with a deposit to hold the car. Will update with a full thread if everything goes through. This is an NA car with 8200 miles on it, and is completely stock and unmodified, which is exactly what I'm looking for and how I'd keep it. 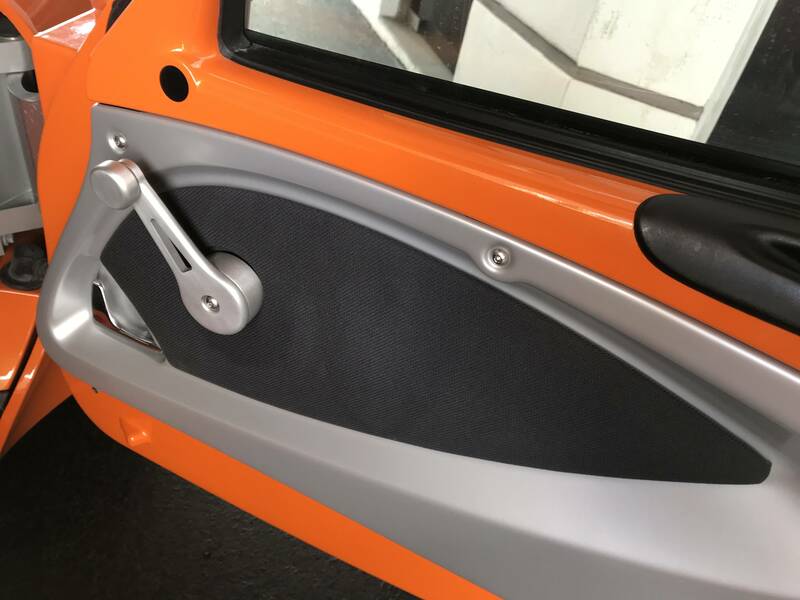 What other brand than Lotus would design aluminum crank window handles with a hole cut through to save weight? 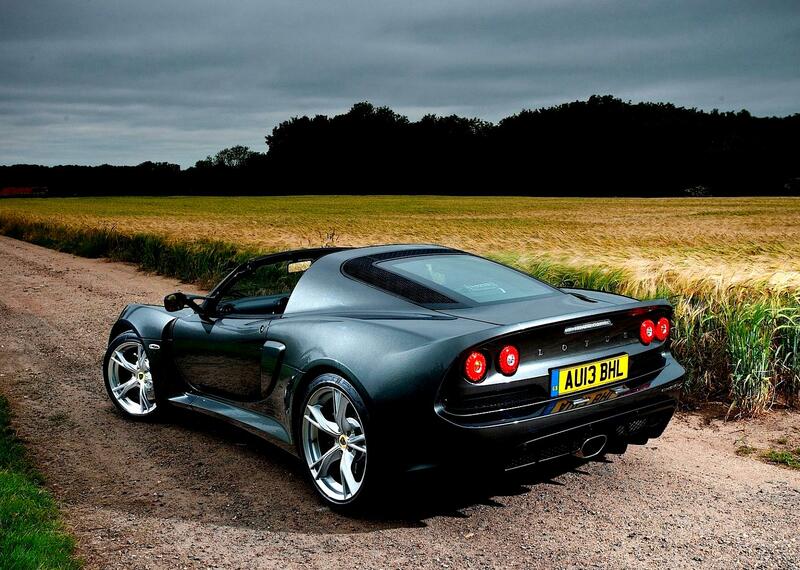 To me, it's so Lotus and I'm so excited this car has them. 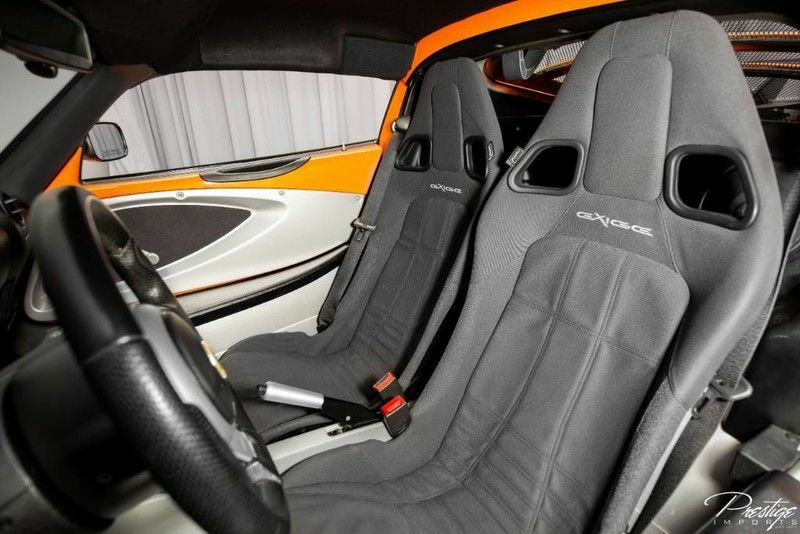 These were only available on the Exige for the 06 model year (all Exige S have power windows), and only a handful were fitted with the crank windows and cloth seats because most buyers opted for the package that included power windows, leather seating surfaces, and more sound deadening. For me, this car is optioned exactly how I'd have ordered it new, right down to the color! Last edited by Wimbledon; 04-15-2019 at 01:32 PM. Congrats!! Let’s go for a drive when you get it! Love the color. Chrome Orange? That looks fantastic and super clean! Hope it goes through. This is an NA car with 8200 miles on it. Looks stellar, hope it works out! Kinda surprised at that figure...do people really drive them that infrequently? Not expecting it to be a daily but even a measly 100 miles/month would nearly double that. Lovely color! It really pops in the sun when the metallic flake gets some light on it. Any options like super sports pack with the remote reservoir shocks? The crank windows are awesome. Those are super rare on US spec cars. Looks mega! Congrats on the acquisition. I hope so too! The dealer has been great to work with so far and they've assured me all these small details will be repaired before it's ready for me. Most cars I've seen for sale have more miles on them. This was a garage queen -- apparently it was part of a collection and the owner traded this + an air-cooled 911 for a Lambo. I just want an unmodified car, and would have been interested in one with higher miles. It really is a lovely color. The metallic flake is beautiful. 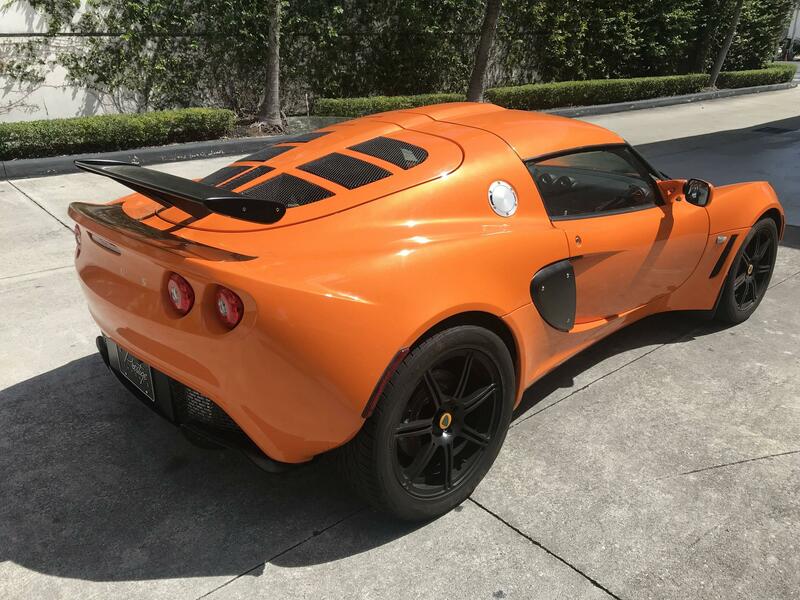 Lotus has some truly great paint colors, although I understand there aren't many coats on the cars (weight ) so the paint is relatively thin. As far as I know, this example does not have any other options on it, although I'll see if I can obtain a copy of the window sticker to be certain. I am overjoyed by these crank windows, and I love that it has the rare cloth seats. Last edited by Wimbledon; 04-15-2019 at 02:38 PM.